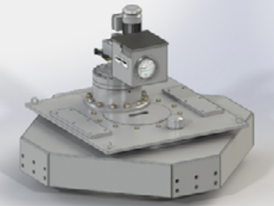 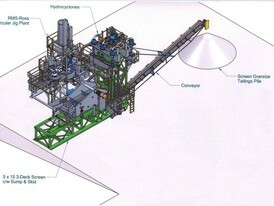 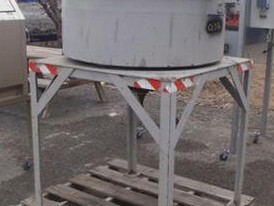 Savona Equipment supplies New & Used Thickeners and Clarifiers worldwide. 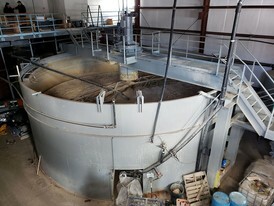 Used for the purpose of separating liquids and solids, thickeners and clarifiers work using the principle of sedimentation (tendancy of particles to settle out of the mixture they are inside). 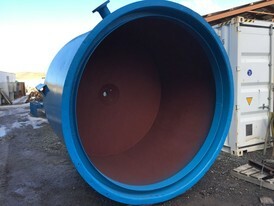 Although, thickeners and clarifiers look alike but the major difference is that thickeners are used for solids concentration while clarifiers are used for liquid purification. 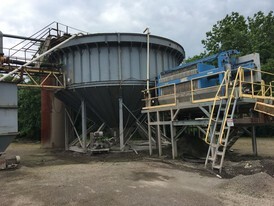 We have thickeners and clarifiers for sale of many types, sizes, and trusted manufacturers including FLSmidth, Dorr Oliver, Eimco, Westech, Enviroclear, Phoenix, Lamella and many more. 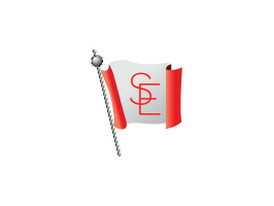 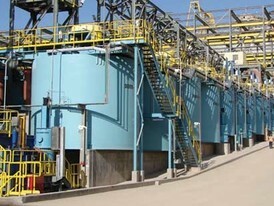 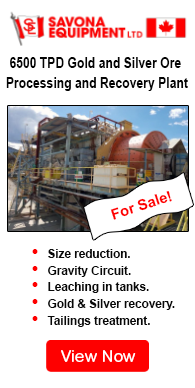 We buy, sell and consign thickeners and clarifers for requirements in the ore processing, chemical, industrial, environmental (waste water management), municipal and paper industry. 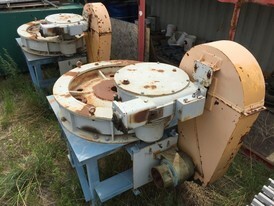 All our refurbished thickeners will be completely disassembled and inspected. 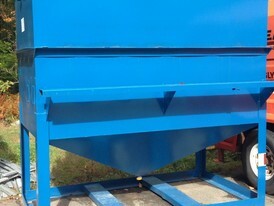 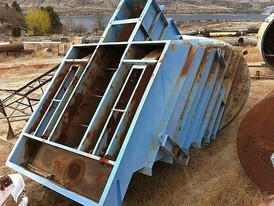 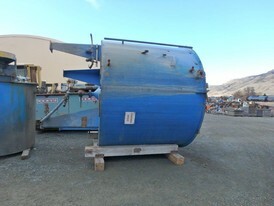 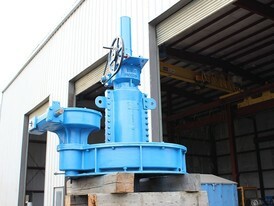 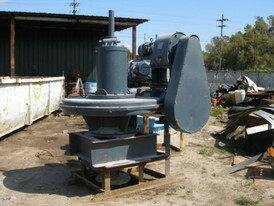 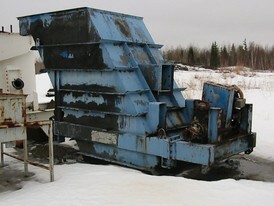 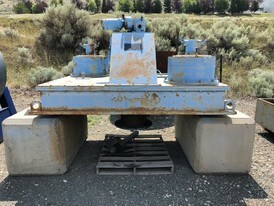 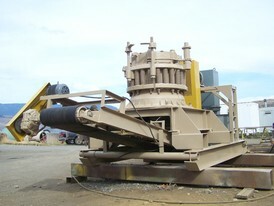 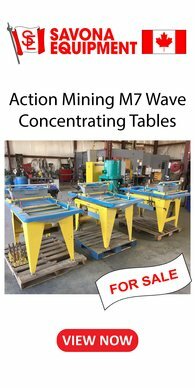 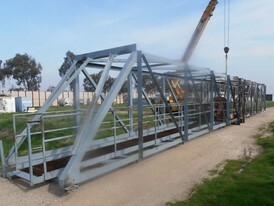 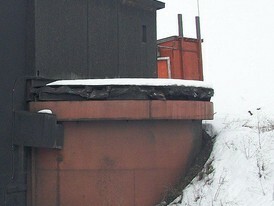 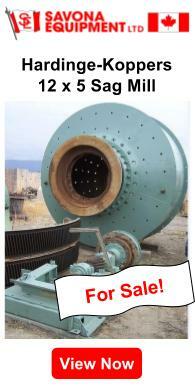 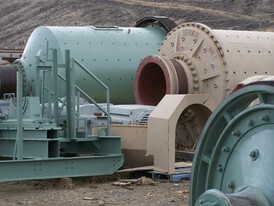 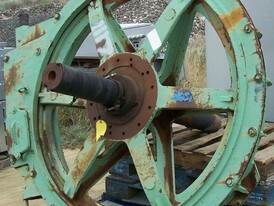 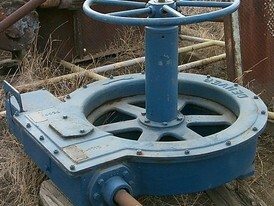 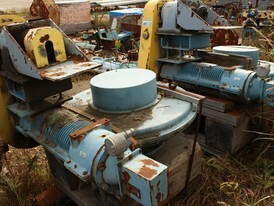 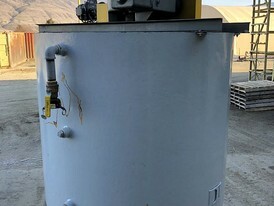 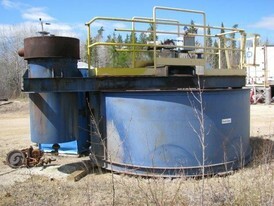 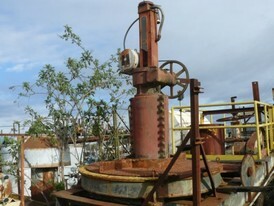 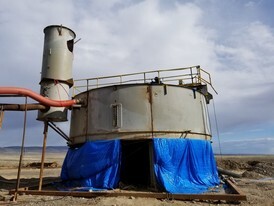 Any thickener and clarifiers parts for sale that are broken or worn will be fully repaired or replaced as required.